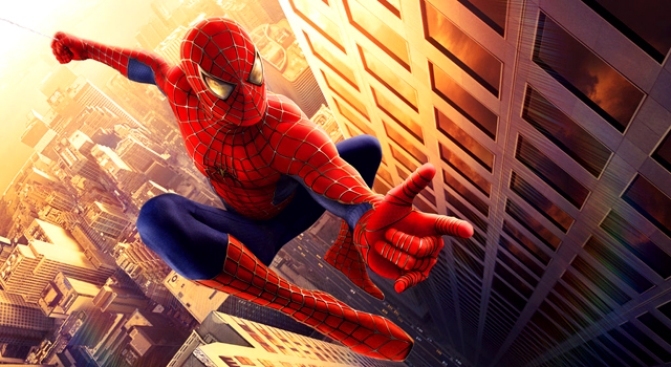 " Spider-Man, Turn Off the Dark" will begin performances on Broadway -- fueled by the music of Bono and The Edge -- starting January 2010, producers confirmed Tuesday. The new musical will tell the Marvel Comic character's "origin story both recognizable and unexpected" according to the brief details released by the show's producers. Julie Taymor, known best on Broadway for her hand in Disney's wildly successful "The Lion King," will direct. Casting has not been announced, but single tickets will go on sale this June. Previews will begin Jan. 16, 2010, according to Playbill. Opening night is scheduled for Feb. 18. The musical will play Broadway's Hilton Theatre on West 42nd Street. Casting has not been announced.